Making friends in one’s own country can be difficult at times, so it is logical that making friends in another country can be challenging, as well. However, friendships are an important resource for making your study abroad experience fulfilling, so all international students should make a concerted effort to make new friends. 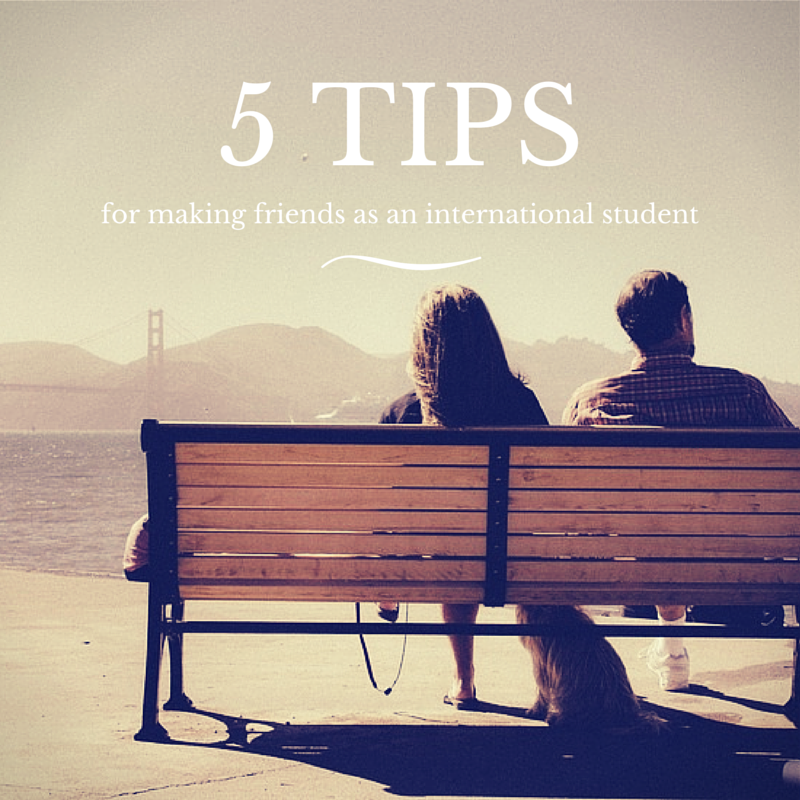 The following five tips for making friends in American universities will improve your experience in making meaningful, lasting relationships with the people you meet. 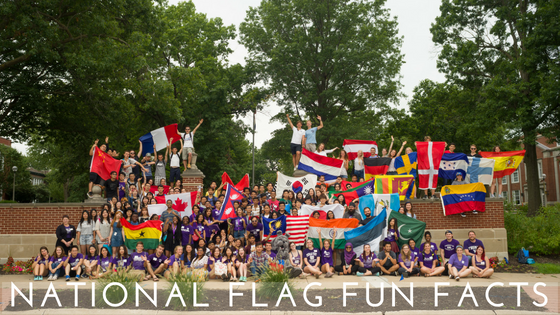 Most American universities will have several different clubs or organizations dedicated to international students. Many universities host clubs that are specific to certain cultures or nationalities and which work to celebrate and share the culture with the campus community and also work to support newly arriving students from that country. Joining these international or country groups can be an excellent opportunity to make yourself more comfortable in your new environment. Every student in these groups will understand the struggles of adjusting to life at a foreign university and their advice can make the process much less stressful. Don’t limit yourself to just one group. When universities have such a large variety of organizations to choose from (such as sports teams, academic groups, special interest clubs and more,) the possibilities for making new friendships are endless. Joining a club or group will bring you closer to other individuals who share a passion or interest with you, which can make the strong basis for a friendship. 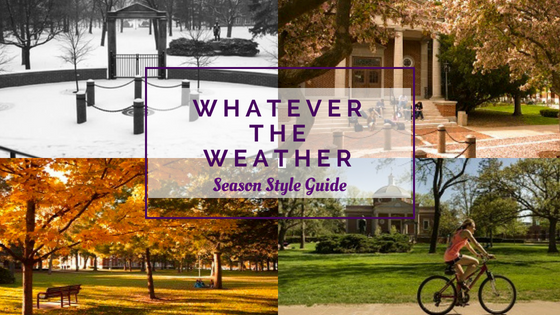 If you’d like to learn more about the types of groups offered at many American universities, check out the article covering all of the great organizations that Truman State University has to offer by clicking here! Finding a study partner does more than just help your academic life. Classrooms can be excellent places to search for new friends, as long as you remember to pay attention to the lecture! Friends who share classes with you can be helpful in explaining lectures, concepts, and assignments, especially if you are having troubles with the language. For more information on dealing with the problem of the language barrier, read this article here. One of the best ways to help a friendship grow is to share experiences together. While it is important to maintain a balance between your studies and your social life, spending time with your acquaintances outside of classes and meetings can help turn casual relationships into true friendships. Pay attention to announcements and flyers around campus to see what types of events will be happening near you. 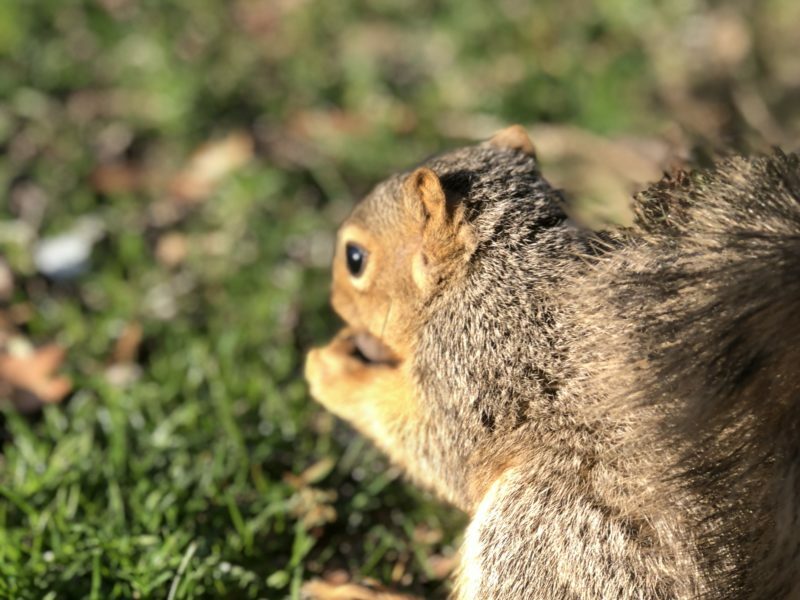 With everything from concerts to comedy shows to attend, finding new friends can be as easy as getting out and exploring what your school has to offer. For many students who travel to America for university studies, it becomes easy to spend lots of time with other international students. Maintaining these friendships can be a rewarding and satisfying experience, but it is also important to get to know American students. Staying open-minded towards others, especially those who are different from yourself, can be a useful skill in more than just social relationships. Making friends from a variety of nationalities can open up the world to you, through the sharing of culture, experiences, and friendship.